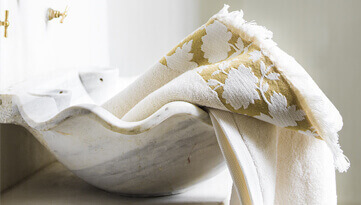 Discover our wide range of high-end pillowcases made of cotton sateen, of cotton percale, of linen or of halflinen, that you could match with our duvet covers to create an Alexandre Turpault bed linen. 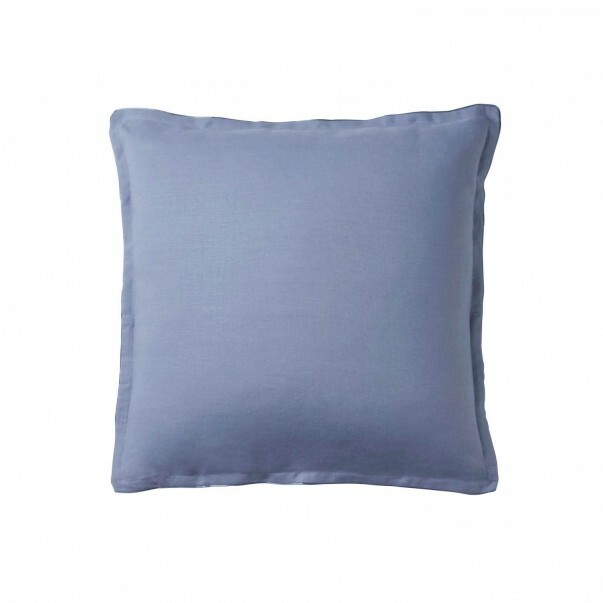 Our TEO pillowcases made of cotton sateen are bordered of a lovely sateen ribbon and can complete our collections made of cotton sateen and cotton percale. 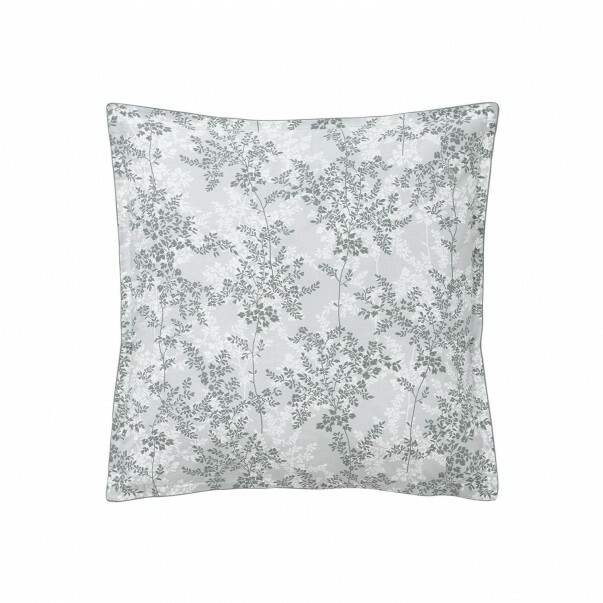 Our luxury linen and halflinen pillowcases have a gorgeous Venetian lace finish, elegant and sophisticated. 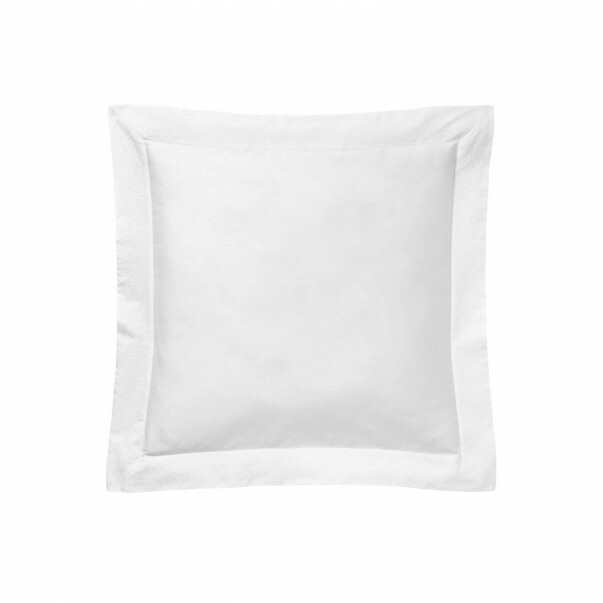 The cotton percale pillowcases are easy to clean thanks to their Easy Care Treatment. 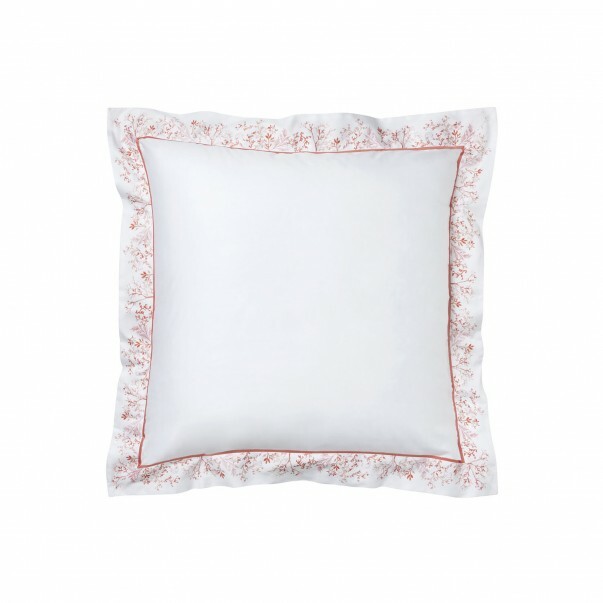 Pillowcase ZANZIBAR printed sateen "Corals and shellfishs"
Alexandre Turpault has developed a wide range of luxury pillowcases to match its duvet cover and flat sheet collections. Alexandre Turpault offer number of appealing choices for your pillowcases selection that can beautifully complete your bed linen set. 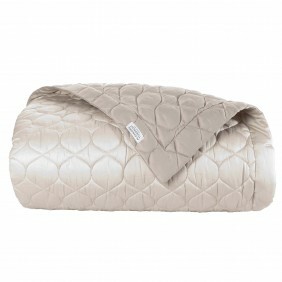 Discover a large choice of pillowcases to satisfy all your desires and rest your head on a soft pillowcases. We spend 1/3 of our life in our bed. This is why it is important to feel good in this place. 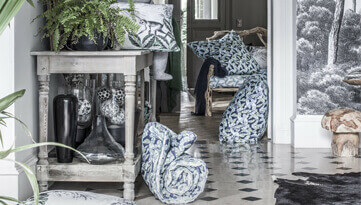 This is why the material is a very important attribute in the bed linen choice and, therefore, the pillowcase choice. 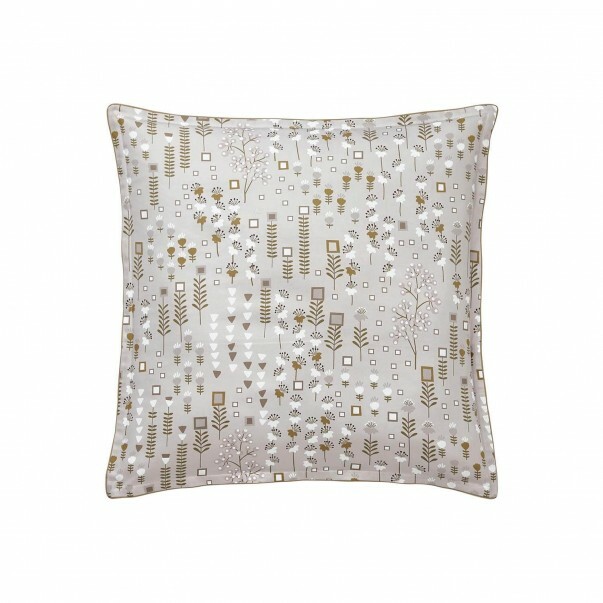 Our pillowcases made of cotton sateen will convince you with their softness and brightness while our cotton Jacquard pillowcases will seduce you with their delicate patterns. 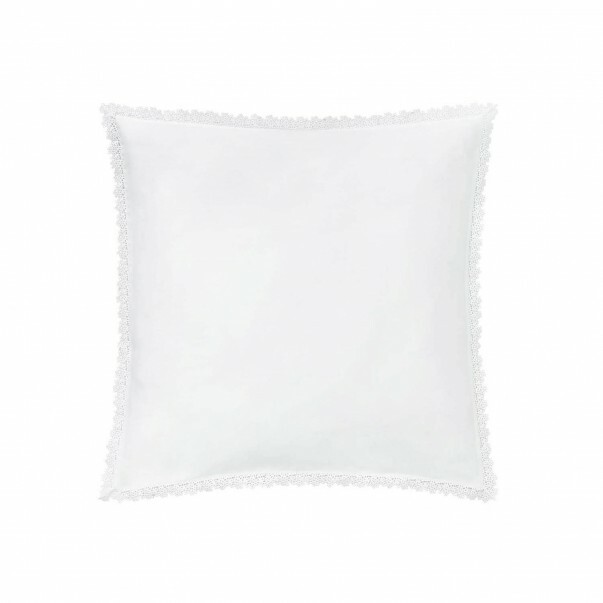 The freshness of our cotton percale pillowcases will guarantee you a great comfort. 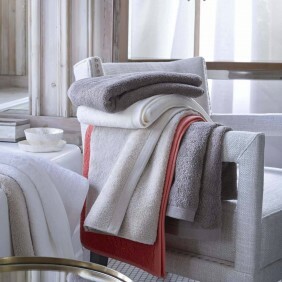 The linen has other properties that offer resistance over time. 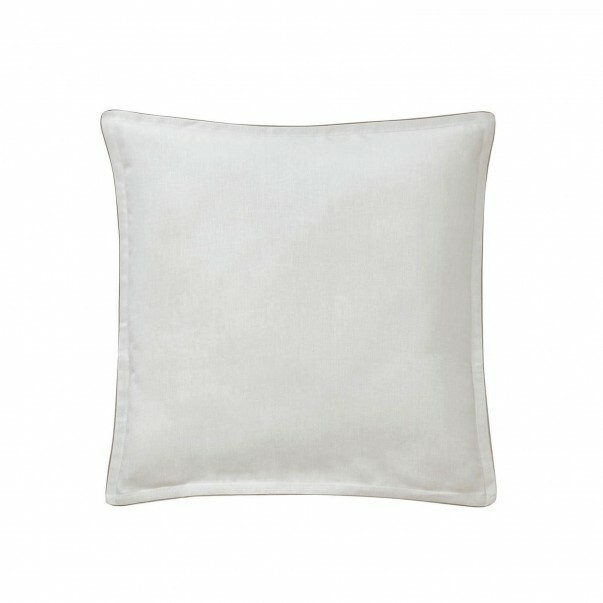 Pure linen pillowcases will also provide you freshness during summer and warmth during winter. 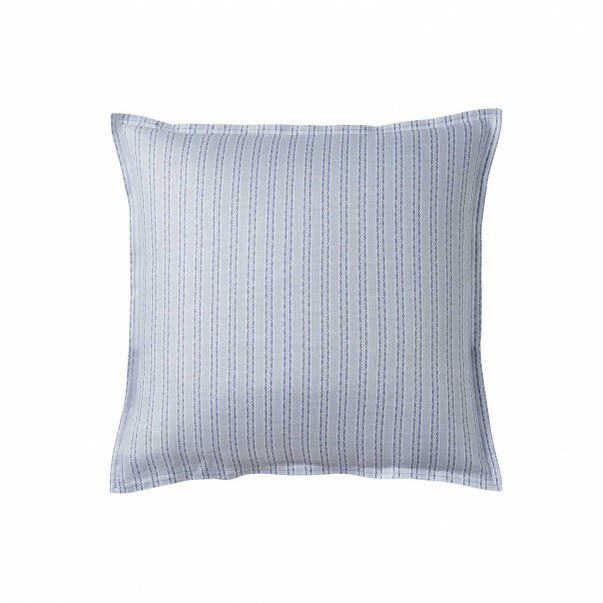 To combine the advantages of the linen and cotton properties, opt for our halflinen pillowcases. 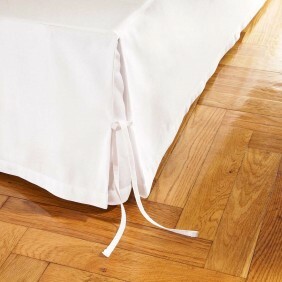 Our luxury pillowcases are carefully made and have sophisticated finishes. 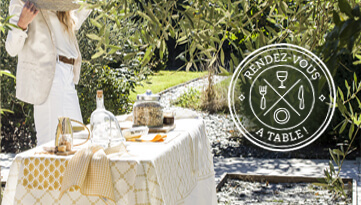 The patterns of our design are made with an outstanding finesse thanks to the work of the best Italian printers. 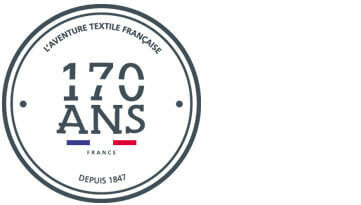 We create each of our pillowcases with attention to detail. 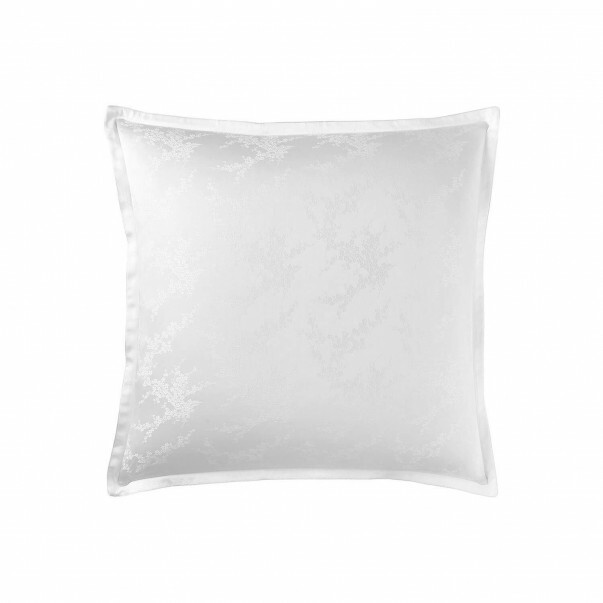 Alexandre Turpault pillowcases offer gorgeous finishes to complete your bedding set. 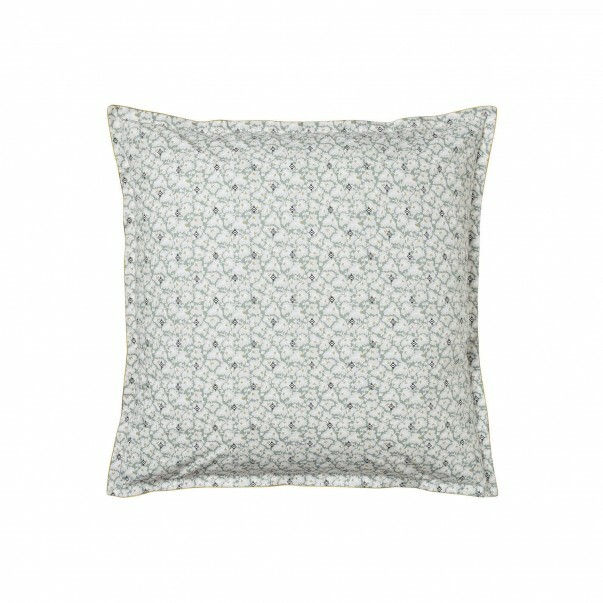 To give relief on your bed, don’t hesitate to diversify the sizes of your pillows. 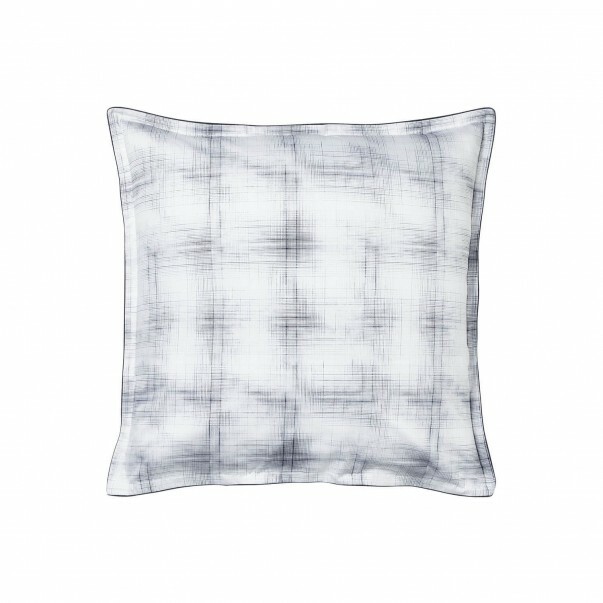 To allow you to do so, Alexandre Turpault offers you all of the pillowcase design in 2 different shapes: Square-shaped pillowcase & rectangular-shaped pillowcase. The two kind of pillowcases have standard sizes. 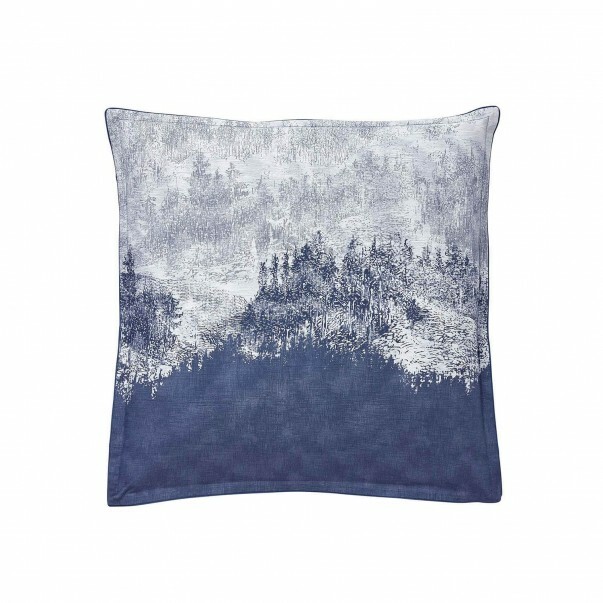 The 65x65cm pillowcases will perfectly fit your 63x63cm pillows or 65x65cm pillows and the rectangular-shaped 50x70cm will perfectly fit your 50x70cm pillows. 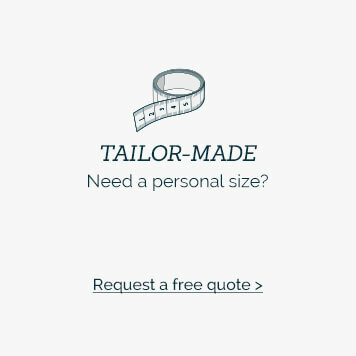 Don’t hesitate to mix the styles and designs. 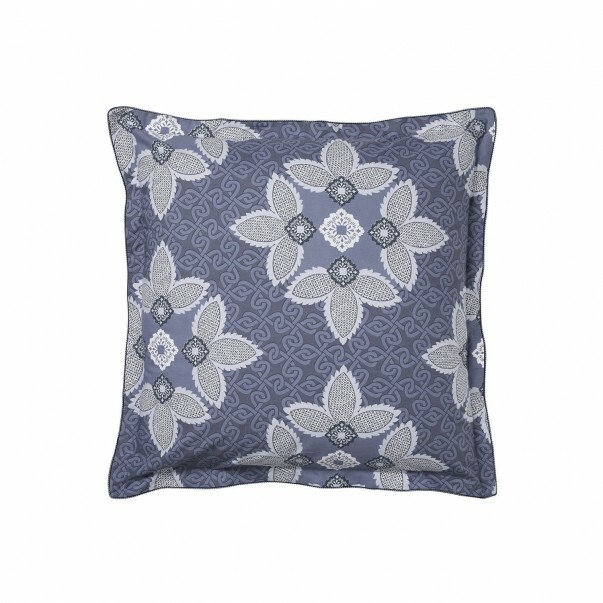 A fancy bed linen can, for instance, be combined with a plain dye pillowcase. 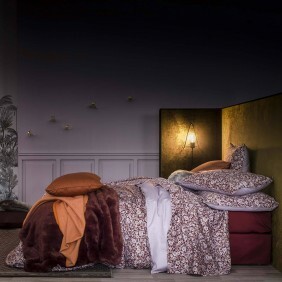 Likewise, dare to mix different colors to compose a unique bed linen. Let your imagination speak!